Art Arya hosts the Thai version of the hit TV show "RuPaul's Drag Race" alongside Pangina Heals as her co-host. Sorry, no info about the next episode of Drag Race Thailand is available yet. 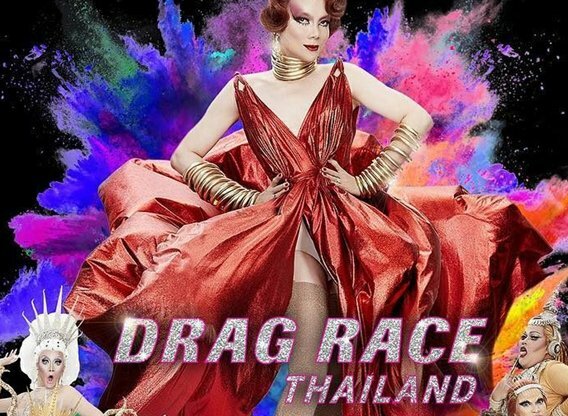 Which TV Series would you suggest to people who enjoy Drag Race Thailand?